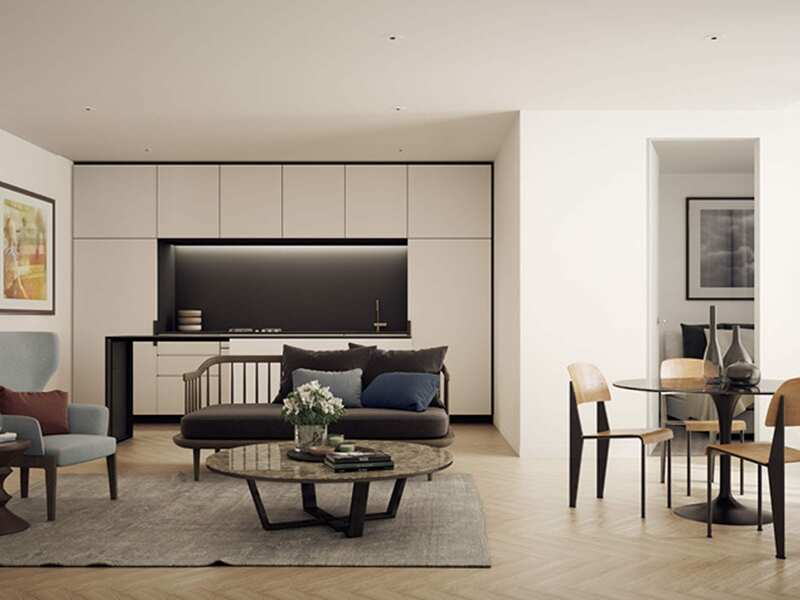 On the site of one of Melbourne’s very first cinemas, the Lyric Theatre has been beautifully reimagined as a series of chic apartments impeccably designed by Hayball. 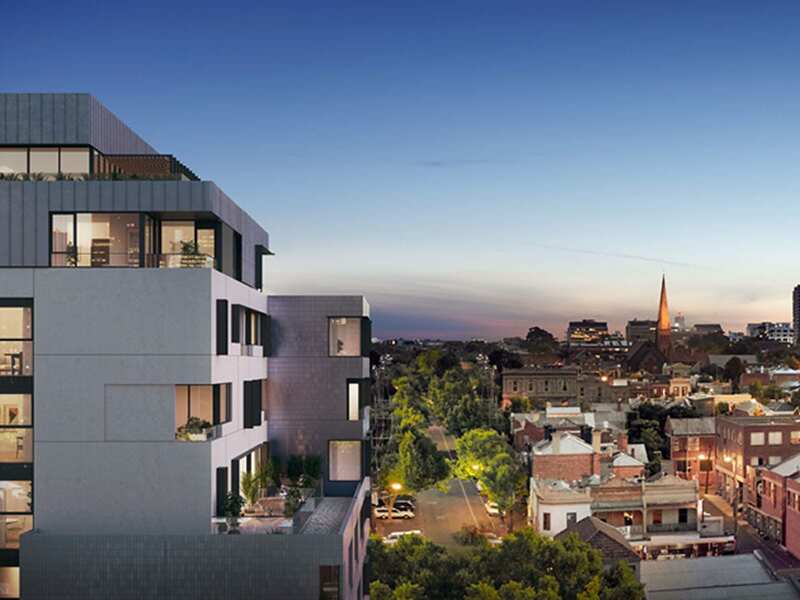 Located in the heart of vibrant Fitzroy, and with the CBD within walking distance, The Lyric offers sophisticated inner city living in a class of its own. 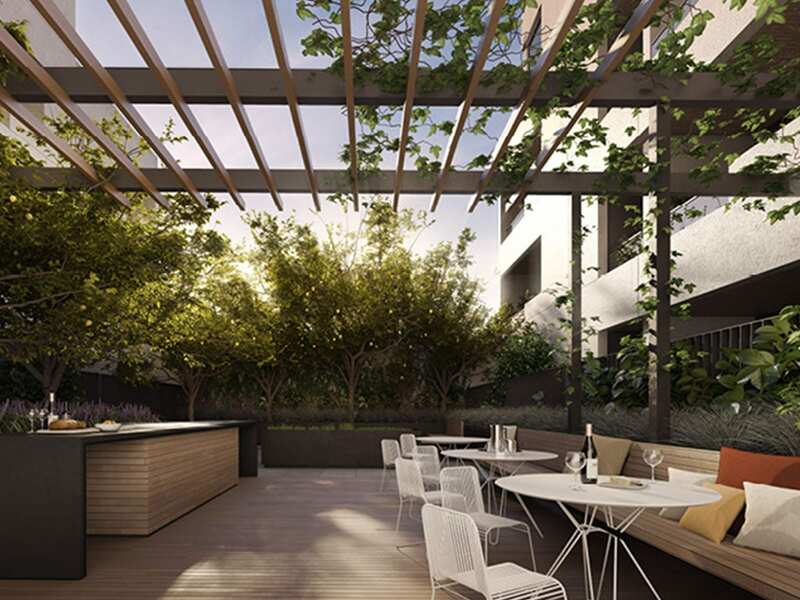 Offering a selection of 1, 2 and 3 bedroom residences across 9 storeys. 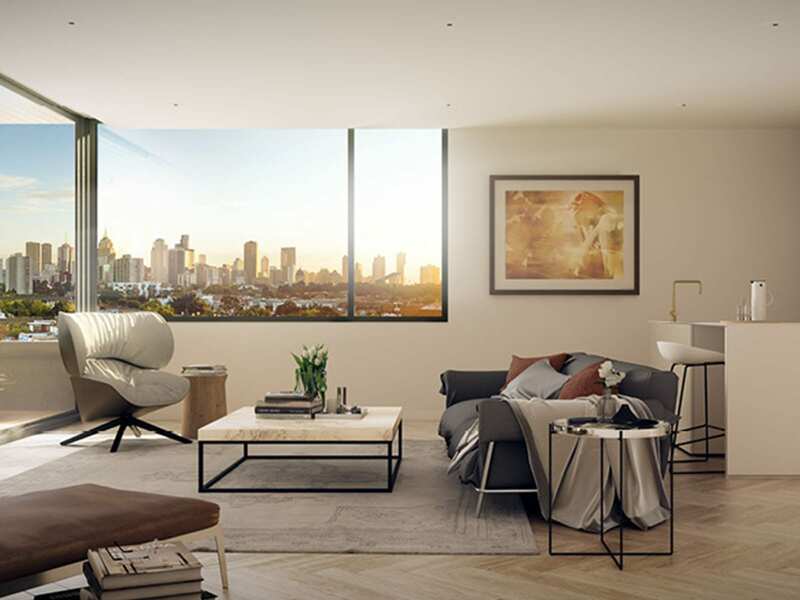 Each residence at will have access to their own secured car park. The lobby of The Lyric recalls the site’s days as an opulent picture palace, with soaring double-height ceilings for a sophisticated arrival experience. 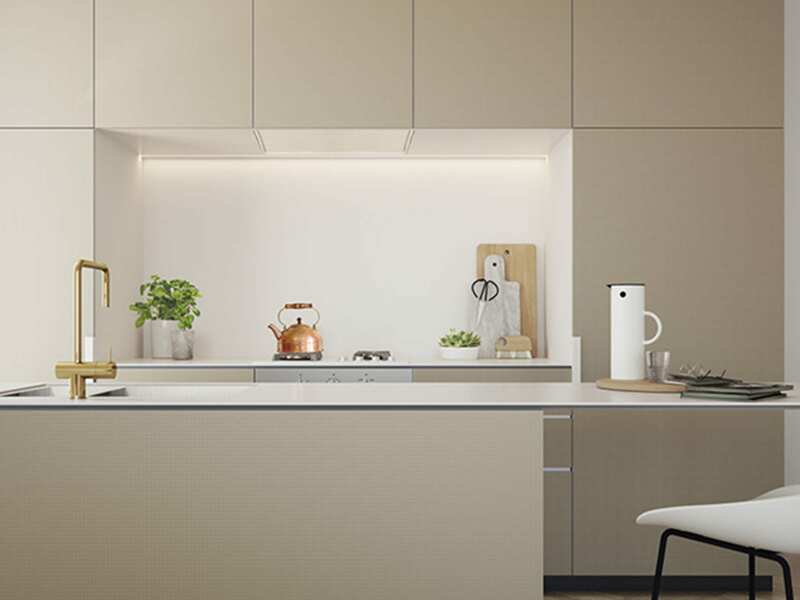 Balancing elegant design with a contemporary aesthetic, this is the essence of Fitzroy in one beautiful and dramatic space. 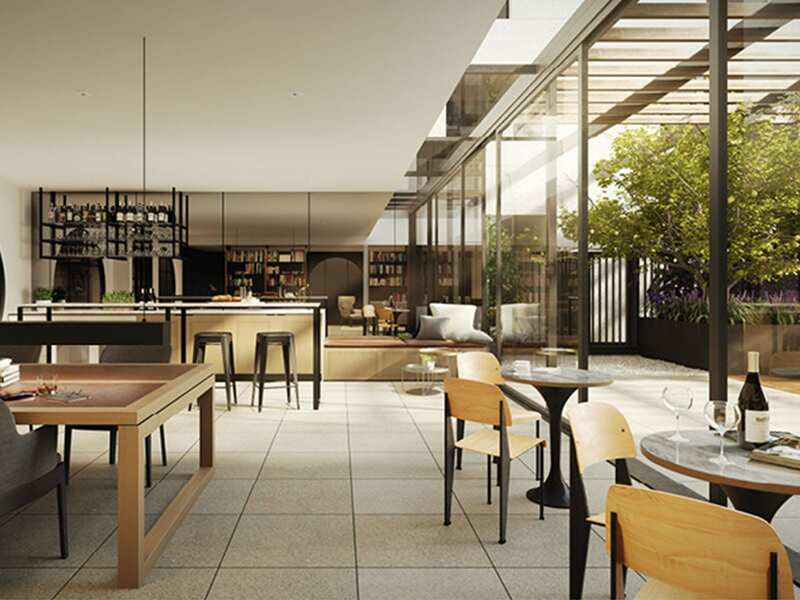 Residence can enjoy communal BBQ facilities, herb garden, conservatory and bar. The Lyric also pays homage to its past, with the residents own private cinema. 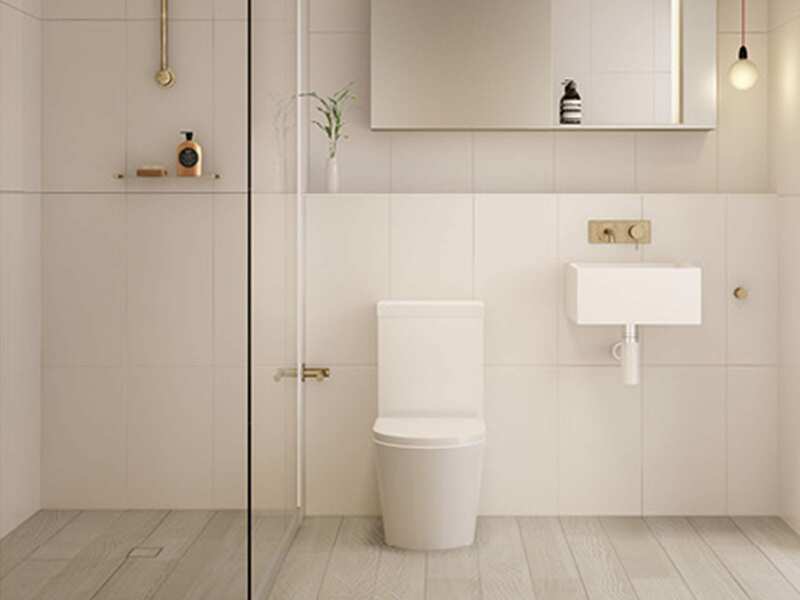 Inspired by vintage accents, The Lyric offers two colours schemes to select from, each with a contemporary design aesthetic and subtle vintage inspiration. 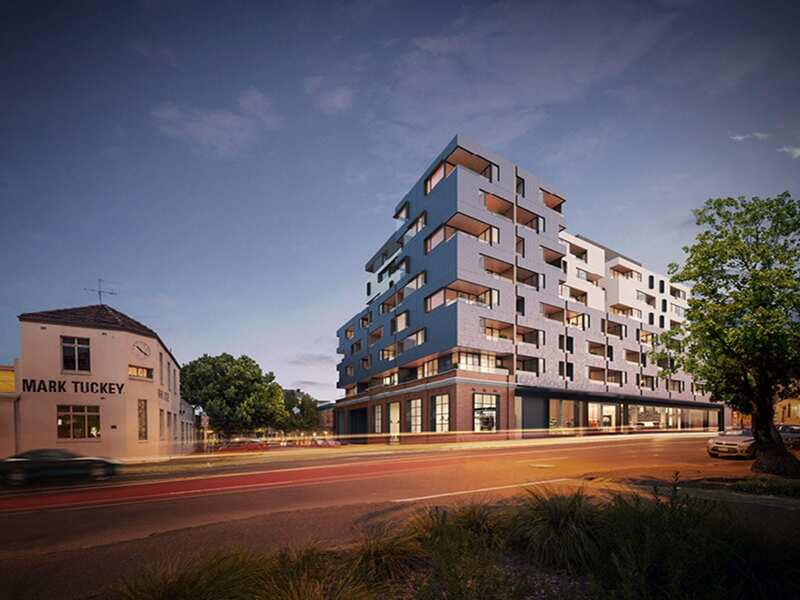 Please call Andrew Howard on 0409 718 981 for more information.